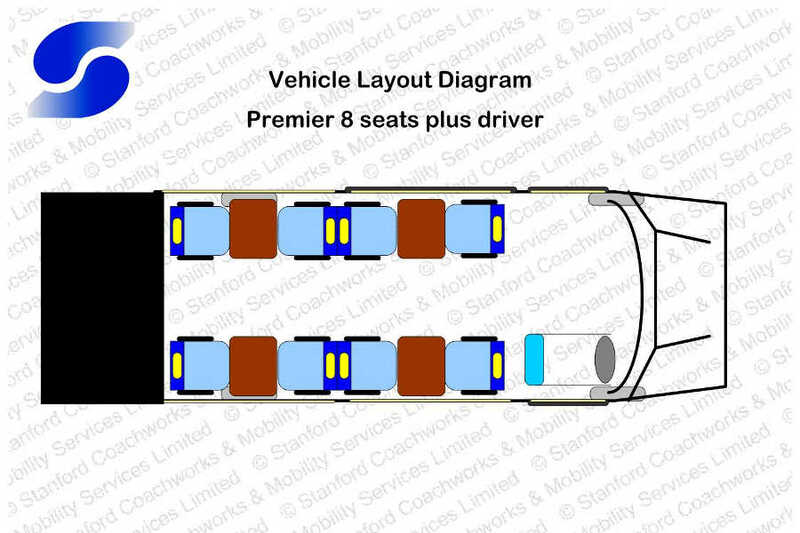 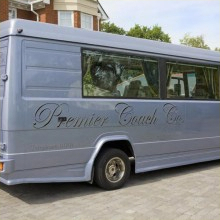 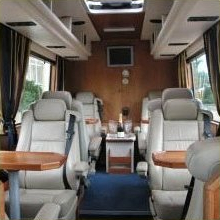 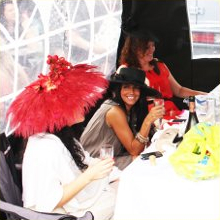 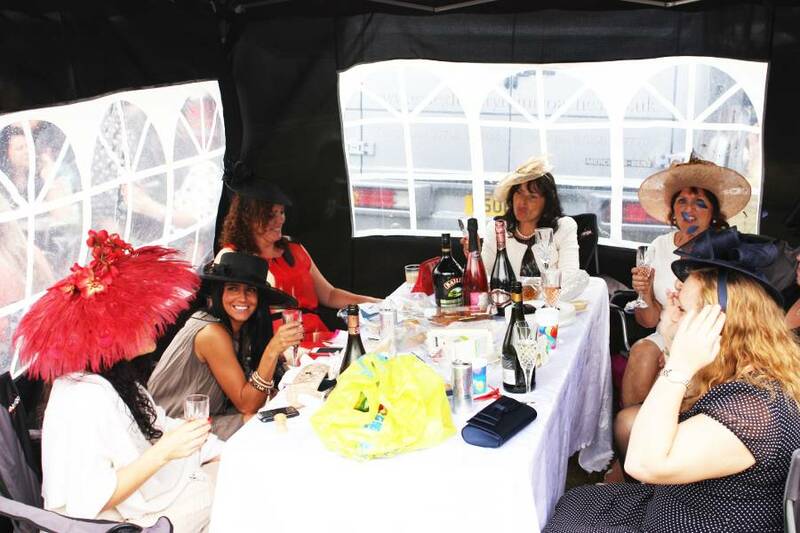 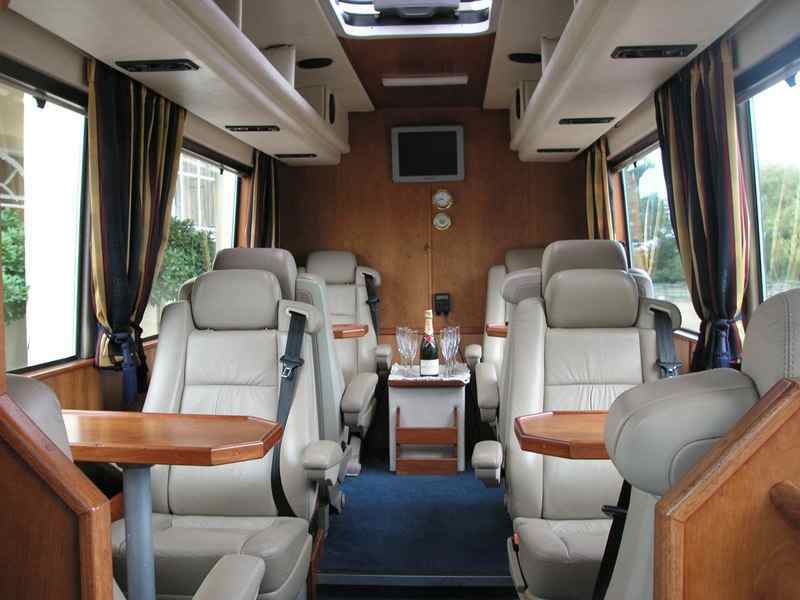 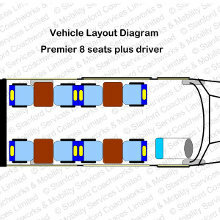 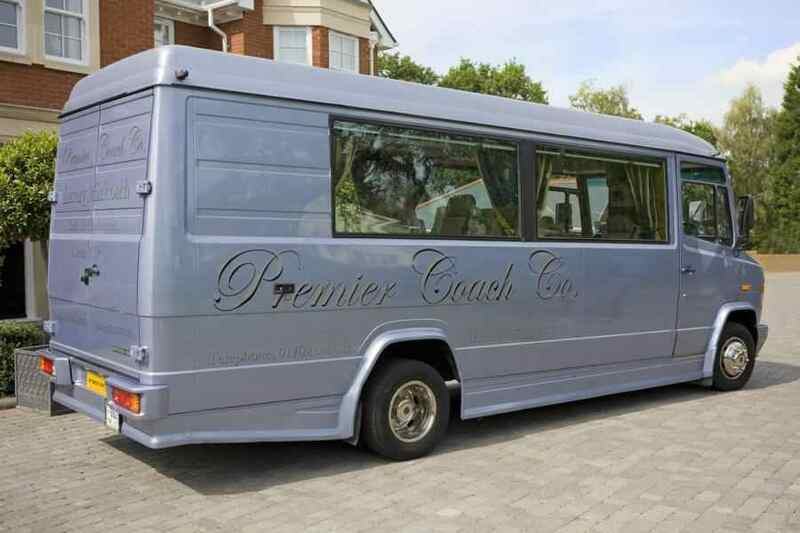 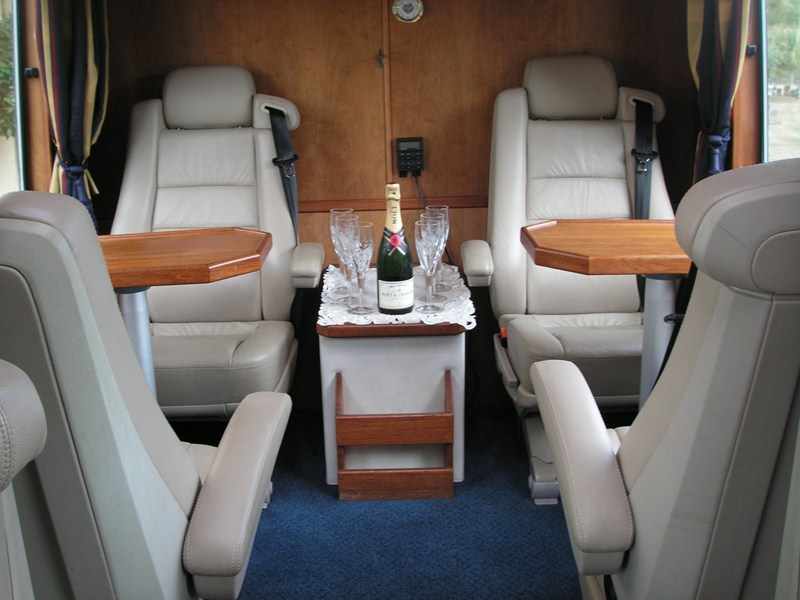 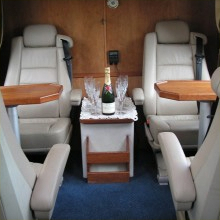 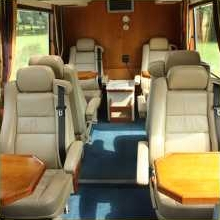 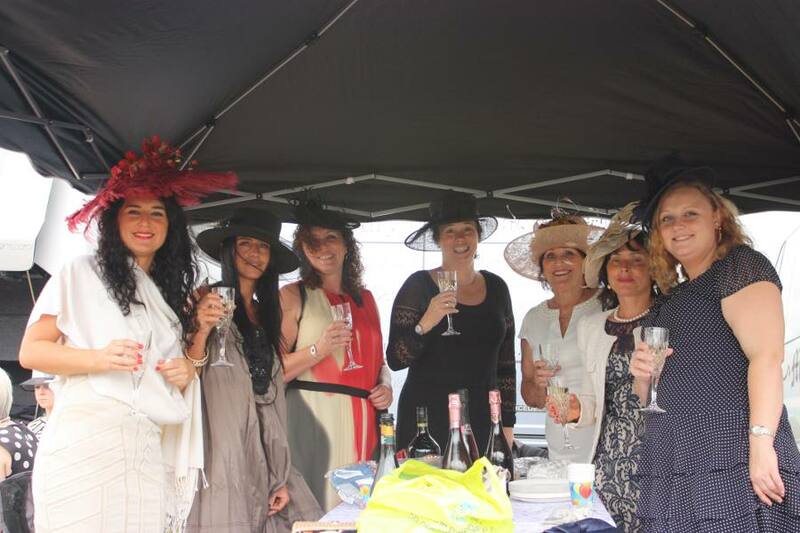 Our 8 seat Premier is the cheapest price way to travel first class. 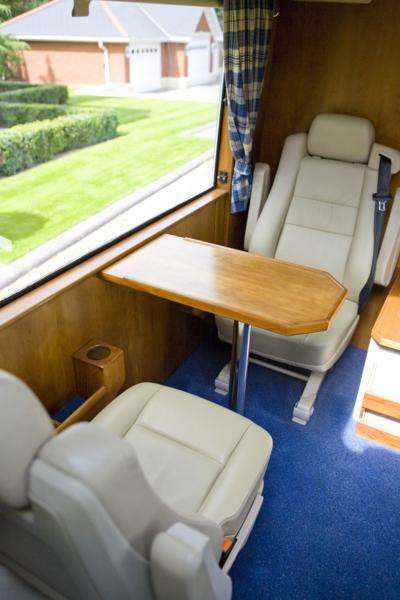 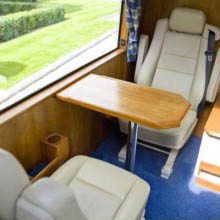 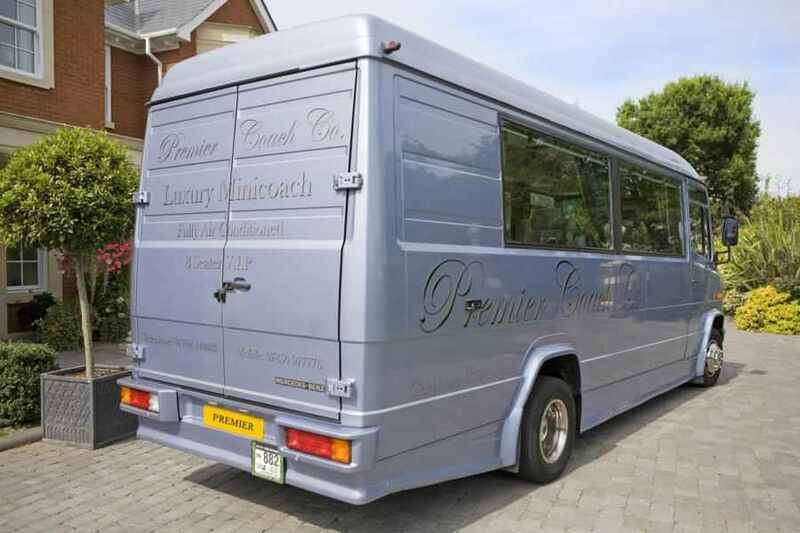 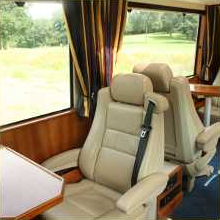 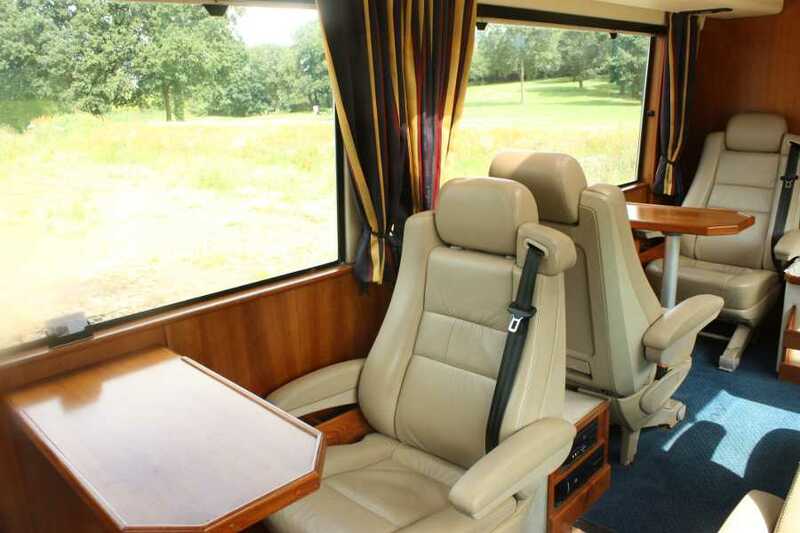 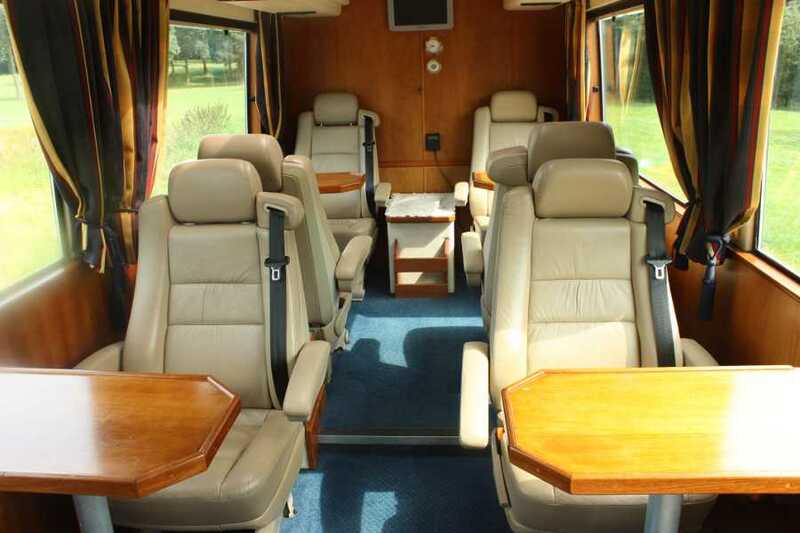 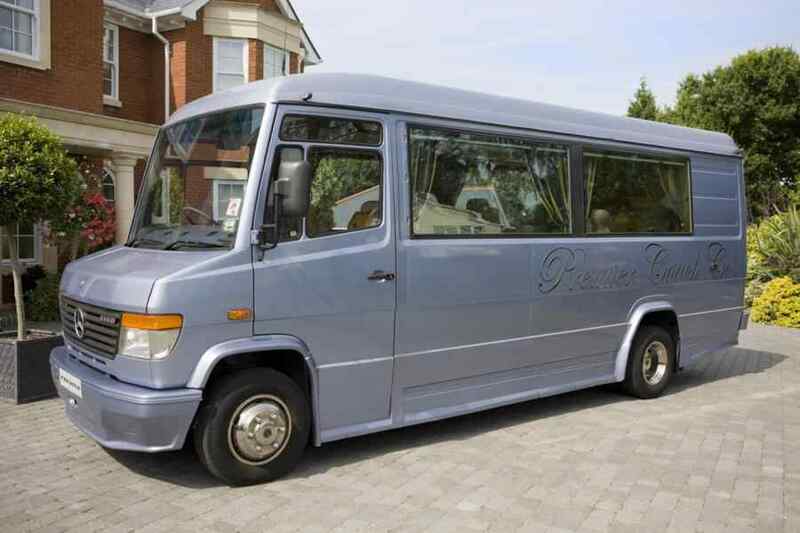 This luxury minibus boasts VIP leather captains seats, 4 tables, DVD/CD/Radio/AUX/Ipod connectivity and air conditioning. 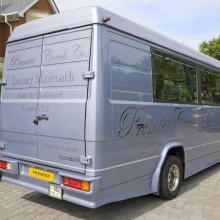 This minibus is well suited for executive corporate and business travel at a reasonable price, with a large boot, ample leg room it is ideal for long journeys. 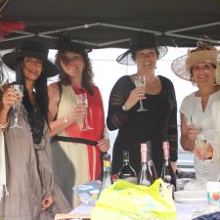 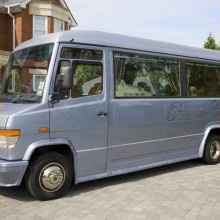 This minibus is also great for golfing weekends and skiing trips for medium sized groups in Epping, Loughton, Colchester, Witham and across Essex.